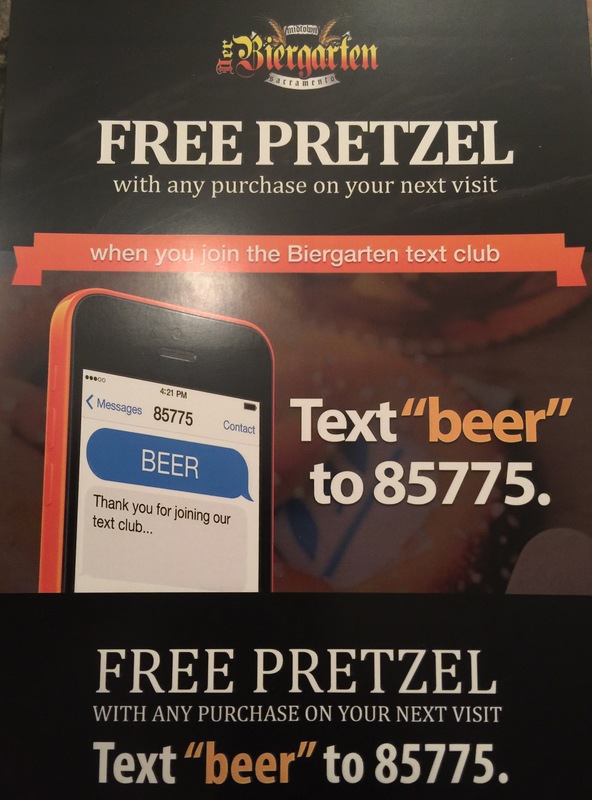 That right, simply join out VIP club and get a free pretzel on your next visit. You will simply get text’s once in awhile that will give you deals and free stuff from us. And you can quit anytime. Midtown Sacramento’s best pretzel. Just like Germany.